In the morning after a night flight you arrive in Johannesburg. At the airport (OR Tambo ) your guide is waiting for you. 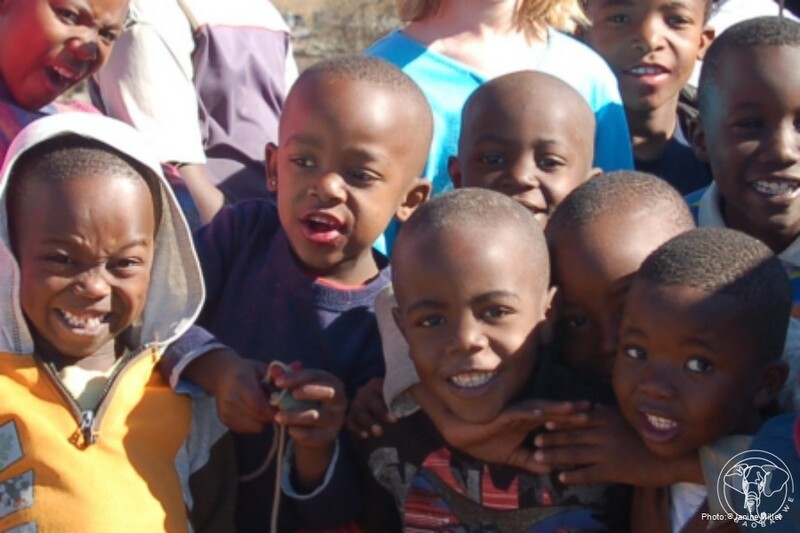 After the 'meet & greet ' you leave with your guide to Soweto, the largest township in South Africa. Known from the student revolts in the 70s, of the resistance against the Apartheid regime and Nelson Mandela. You come to the most important historical places, visit the Apartheidmuseum and you have lunch in a local restaurant. 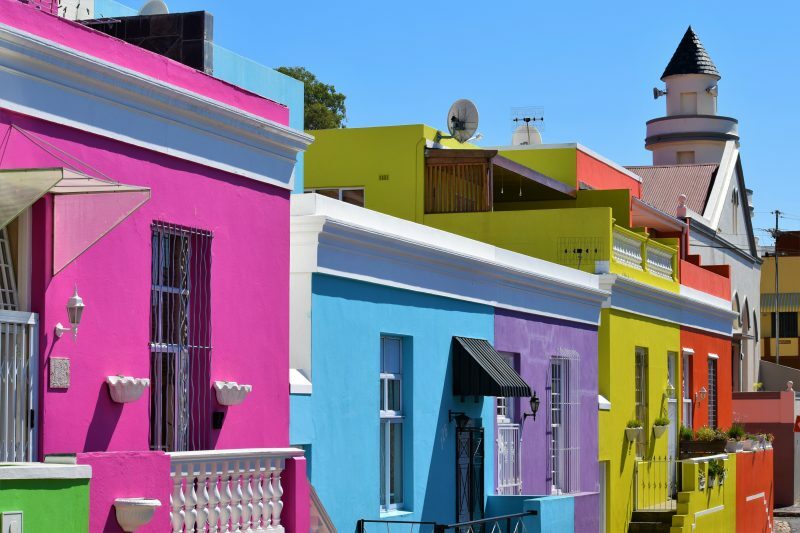 After this unforgettable start of your journey, the guide will take you to your hotel in the afternoon in a safe neighborhood of Johannesburg. After checking in, you can choose from the many restaurants close to the hotel. In the morning after your breakfast, the guide will pick you up at your hotel. He drives you through the South African countryside in the direction of the panorama route. He can answer your questions about the local customs, but also knows how to tell how those hills arose and how life was at the time of the gold diggers. Together you have lunch in a restaurant in one of the picturesque villages. The afternoon is filled with beautiful views of the Blyde River Canyon , God's Window and waterfalls. Enough time to stretch the legs, take pictures and enjoy the Panorama route. 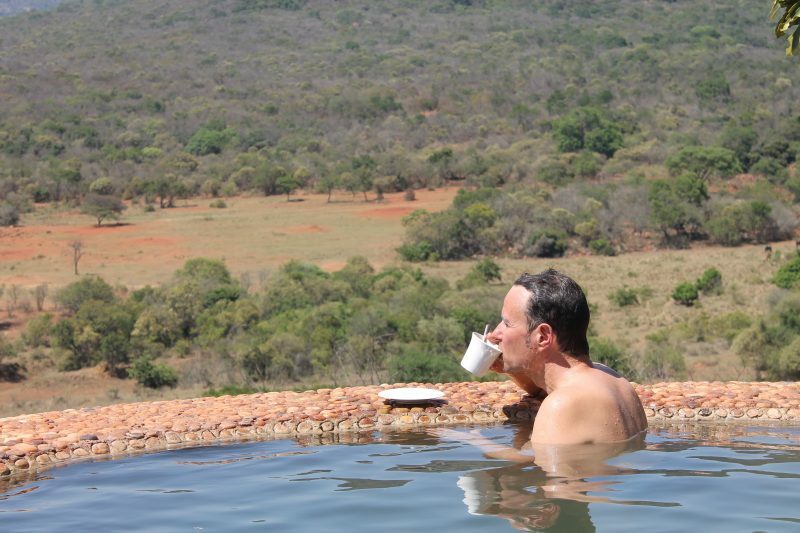 In the late afternoon you arrive at your lodge where relaxing and enjoying is at the top of the list. Enjoy a delicious dinner. A tasty breakfast in a relaxing atmosphere is one of the advantages of this lodge . Enjoy that morning to sleep long, read a book while enjoying the beautiful view, swimming or strolling through the Blyde Botanical Reserve. Around noon, your guide will take you to your next destination in an hour's drive. 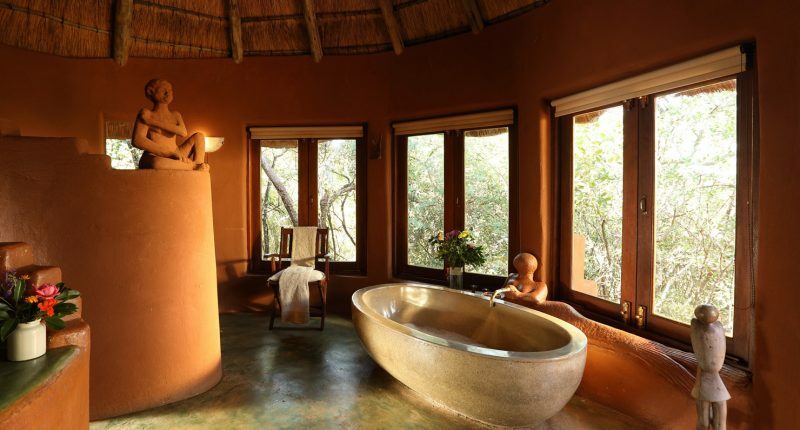 Here you arrive in ' Greater Kruger', where you stay in a private safari lodge. Small scale and in the middle of the bush. After checking in, it is time to say goodbye to your guide who has guided you since leaving Johannesburg. Here the specialized 'wildlife ranger' from the safari lodge will take you on safari in an open jeep in the afternoons and in the mornings. After the sunset and a short but exciting ' night drive' there is a dinner in the lodge around the fire under the stars. Spacious rooms with large beds and an indoor and outdoor shower, offer every luxury for a good night's sleep. 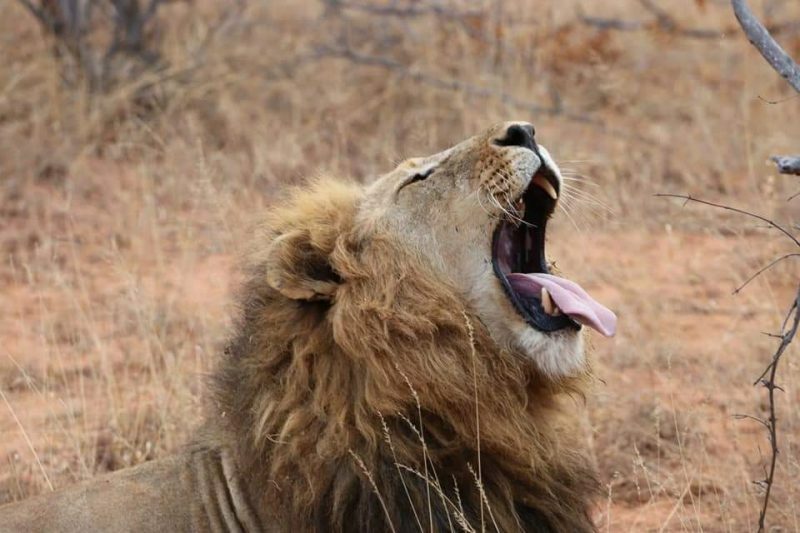 Early in the morning after a coffee and a cookie you will leave on game drive (safari). Wildlife lives here in complete freedom in an area as big as Belgium. 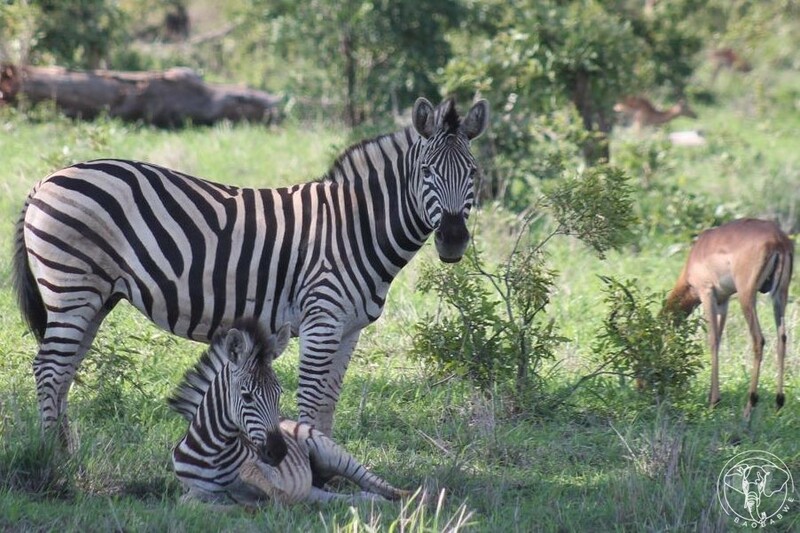 Here you can not only see the Big Five, but also zebras, giraffes, lots of beautiful bird species, hippos, cheetahs , ... After your safari you come back to the lodge for a nice brunch. Afterwards it's time to relax, have a swim or enjoy the waterhole in front of the lodge where animals often come to drink. In the afternoon there is a nice 'high tea' before you start the second safari of the day. The kitchen staff has a delicious meal ready when you return to the lodge . The sounds of the African night are starting to sound familiar if you fall asleep this evening. Early in the morning you can enjoy a safari in the open jeep. After the brunch you check out and they bring you to Hoedspruit where your rental car is ready for you. With the help of the route description, a downloadable app as GPS and the map, it is easy to find your way through the countryside of South Africa. You drive through the region of mangoes and avocados, through villages and small towns until after a few hours you arrive at your next destination in the heart of the Limpopo province. In this Fair Trade lodge , you will be warmly welcomed. 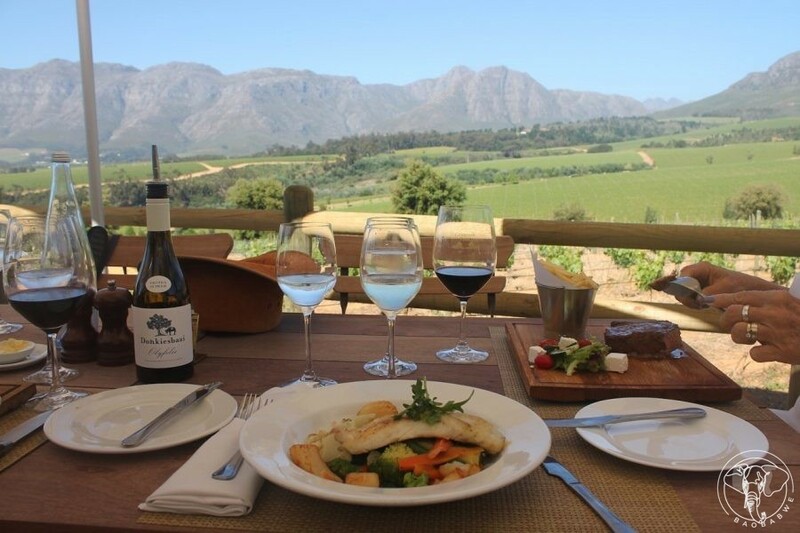 With a good glass of South African wine you can enjoy a delicious and also healthy cuisine. 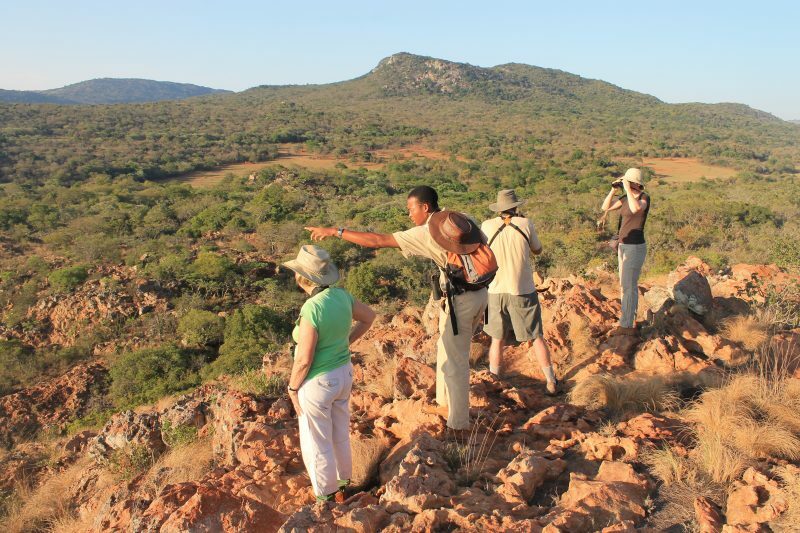 In the morning one of the guides of the lodge will take you on a tour through the Venda. A region where you can discover how rich the contemporary culture of the country is. He is from this region and likes to share his knowledge about habits, traditions, and food with you. 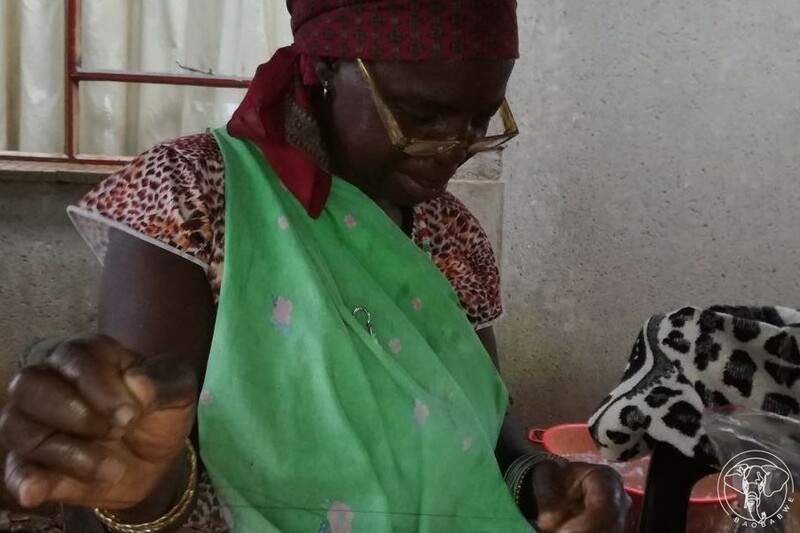 You will get to places where you otherwise would never get, meet artists, children and local entrepreneurs. Enjoy a picnic lunch with in a beautiful scenery. Before dinner you will be back in the lodge, where it feels by now like a second home. Let your mood be the guide of this day. Do what you feel like at that moment. 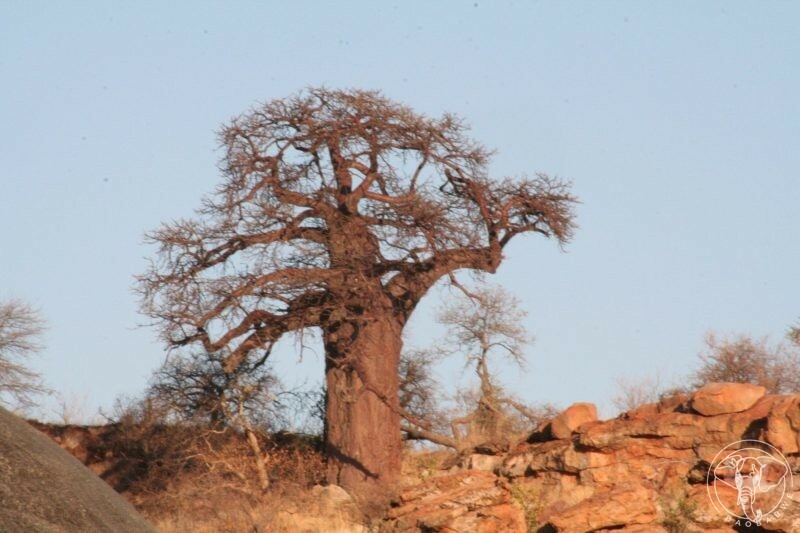 Choose from: one of the excursions in the area, walk to the enormous and impressive Baobab, explore the area in your own rental car, take a walk on the domain up the mountain or spend a day doing nothing at the edge of the swimming pool with a book. The view, the atmosphere of the lodge and the friendly and helpful staff ensure that you can completely relax and unwind. After breakfast and checking out, drive through the mountain pass to the most northern part of South Africa, the Limpopo Valley. Here the Baobabs rise like beacons from the bush. 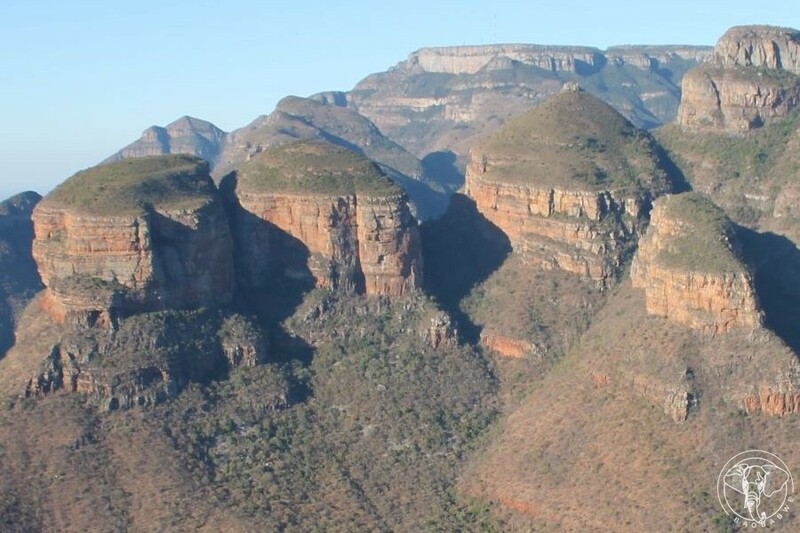 The 'koppies' (rock formations) catch the sunlight and give this remote region a unique character. After two hours of driving, you arrive at the border post to go to Botswana. You are already waiting for that. In an open 4x4 one brings you through the bush to a top safari lodge. Safari gets a different dimension at this place. The guides are of an exceptionally high level, they know the untouched wilderness and the behavior of the game (wild animals) like no other. That afternoon you are already on your first safari. Back at camp and a lovely dinner, enjoy your shower under the starry sky before you fall asleep. In the morning a wake up call to leave after a coffee and a snack on a game drive. The chance to see leopards, cheetahs , lions, wild dogs (painted wolves ) and of course elephants and many antelopes and birds is so big that every day is a top safari waiting for you. When you return to the safari-camp afterwards, an extensive brunch is ready. Then time to relax, swim, take an afternoon nap or enjoy the many birds that come to drink from a bird bath. After the high tea you leave in the afternoon on your next 'game drive'. At sunset, you stop at a nice place to enjoy a 'sundowner' (aperitif). As the red glow slowly turns into the deep dark blue of the night and the stars appear in the sky, the guide will drive you back to the lodge . With a great chance to encounter a few nocturnal animals that are now on the move to hunt their prey. The fire crackles as you return to the safari-camp, the smell of dinner fills the air. After the morning safari and the brunch is the check out. The guide will take you back to the border post where your rental car is located. From there it is a two-hour drive to your next destination. 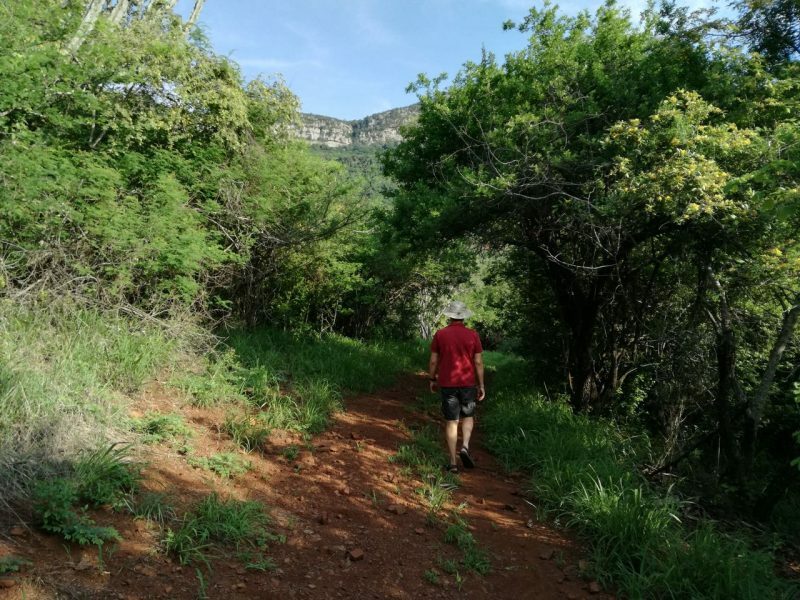 A steep climb takes you all the way to the top of the beautiful Soutpansberg . The lodge is located on the site of a former family homestead. A local artist has given this lodge a unique character. This place feels like a 'garden of Eden', cut off from the rest of the world and with a breathtaking view. Here too, you are completely spoiled with personal service and honest homemade cooking and quality wines. Your room is spacious and isolated from the other rooms, a perfect spot to uwind. Here it is pure enjoyment. You can choose between a walk with or without a guide. No dangerous animals, but giraffes, zebras and antelopes to watch out for. Or take advantage of a wonderful, soothing massage. Here you can also go horseriding among African wildlife. The delicious meals are served in the central dining room or on the large terrace while you enjoy the view. 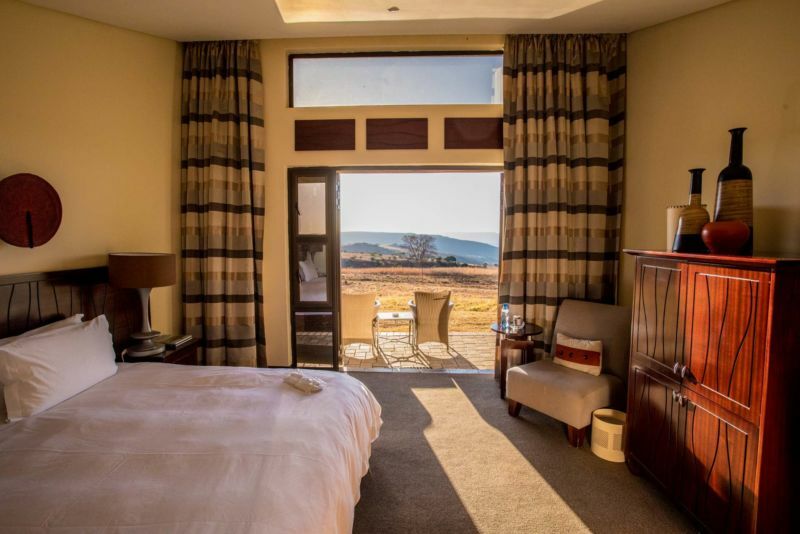 Your own room is a luxurious rondavel with your own terrace and view where you have a great chance to see the giraffes and zebras passing by. Another full day to enjoy and rest. It seems like a long time, but once you're here, the days fly by. One day a foot safari and massage, the other day riding and enjoying the pool. 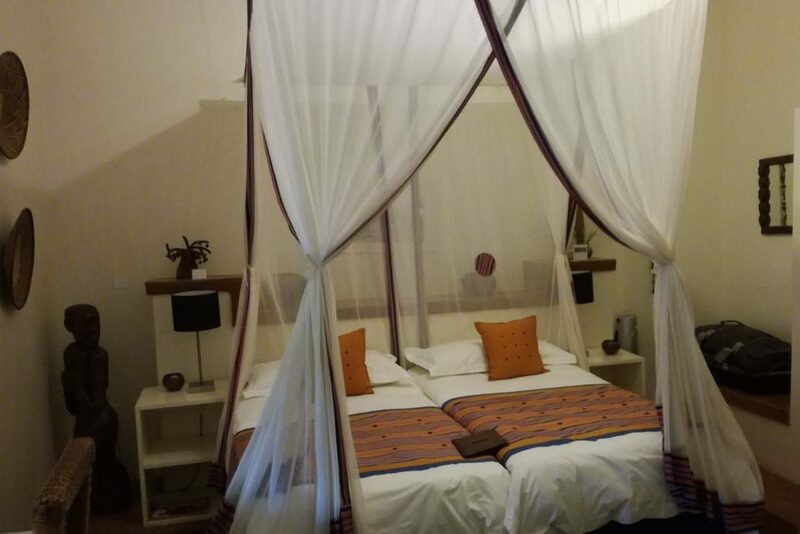 Your spacious room (a luxurious suite) invites you to read a book from your own terrace or to write something yourself or to dream about the future and beautiful memories. The lodge runs entirely on solar energy and deserves the title of eco-lodge . It is a small-scale lodge with a maximum of 12 guests, what makes that the service is of an exceptionally high level and with a personal touch . After breakfast and check out,drive through the Limpopo Province. In the afternoon you arrive in Maropeng, the ' Cradle of Humandkind '. Time to check in at the Boutique hotel next to the museum and at the site where our predecessors lived thousands of years ago. Immerse yourself in the history of mankind. In the hotel you can enjoy an à la carte restaurant. This morning you can use the museum to visit the archaeological site of Sterkfontein, a Unesco World Heritage site. A modern and highly accessible museum will take youback in time. Discover that we are all really descended from the people who once wandered through these hills. In the afternoon you drive in 45 minutes to the small, modern airport Lanseria. Take your flight to Cape Town where you arrive two hours later. A driver is waiting for you at the airport to bring you to your hotel in the heart of the city. In time to have dinner in one of the many restaurants at the Waterfront with a view on Table Mountain. Your luxury hotel is ideal because of its location. You do not need a car when you stay here. 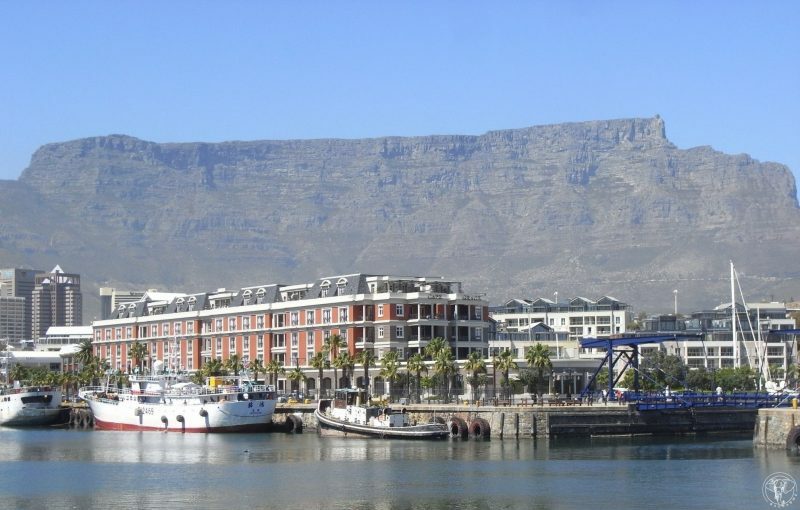 From here the Hop on Hop off buses leave, the boat to Robben Island, here are the many restaurants and shops of Cape Town, here leave the guided walks. It will be choosing from the many things Cape Town has to offer; the Table Mountain on foot or by cable car, high tea in the colonial Mount Nelson Hotel, the Company Gardens, the castle from the time of Jan Van Riebeeck who arrived here in 1652, the beaches of Clifton Bay, the colorful district of the Bo Kaap, the local market on Green Square, Long Street with it's Victorian style architecture,... Cape Town has too much to choose from. Another full day to take plunge yourself in the unique atmosphere of this ' Mother City'. The city deserves her nickname because everyone feels at home so quickly. 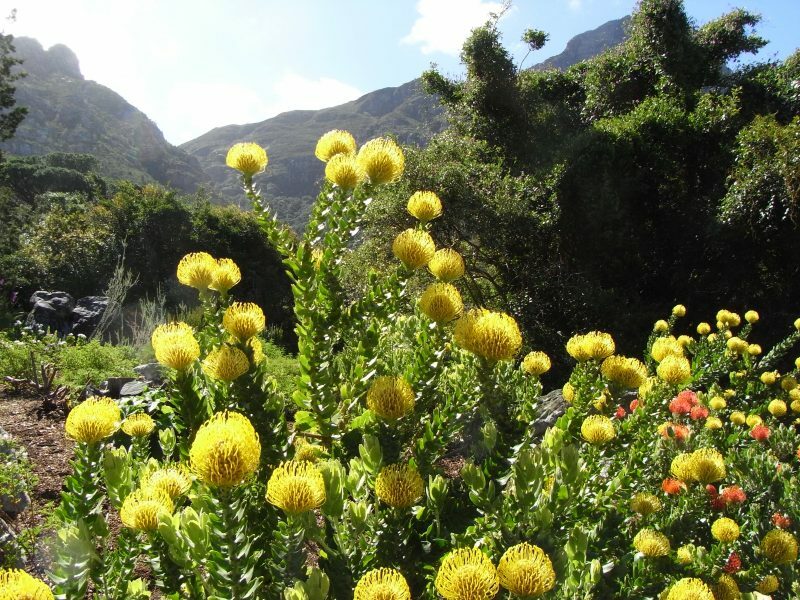 A visit to the botanical gardens of Kirstenbosch or wandering through Long Street, over Green Market Square where people from all over the continent offer their souvenirs and art. After today, this city has certainly won a place in your heart. Your rental car is delivered to the hotel early in the morning. After breakfast you leave along a beautiful scenic drive along the coast to Cape Point. 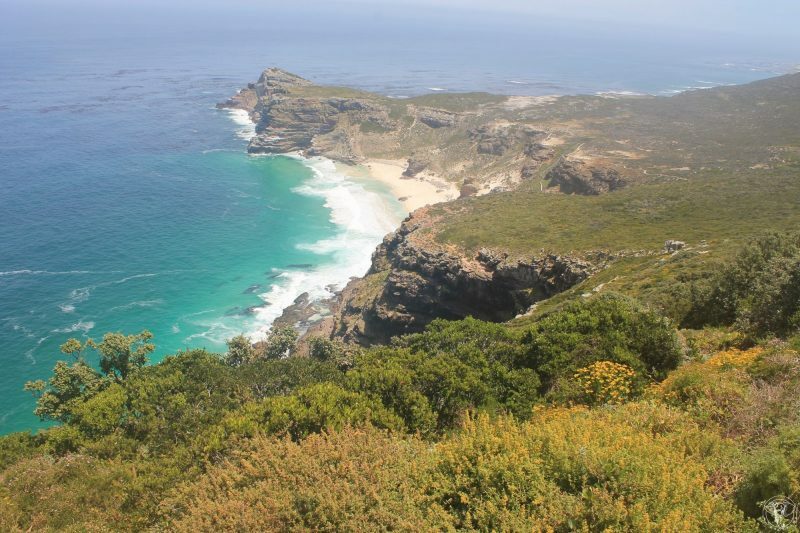 The southern part of the peninsula is a nature reserve, perfect for a nice walk to the Cape of Good Hope. This is where the rough waves of the cold Atlantic meet the warm currents of the Indian Ocean. A mythical place where many ships were stranded. From June to November you can see even whales from Cape Point if you are lucky. So take your binoculars with you. Continue your journey towards Simon's Town. Here at Boulders Beach you can see and walk in between the African penguins, who have been there for years now. Via Fishhoek and Muizenberg you arrive in the winelands east of Cape Town. Your B&B is located in the village of Franshhoek in the heart of culinary South Africa. The friendly owner of the B&B likes to share her knowledge of the region, can give you tips on which wine cellars to visit and which restaurants you should not miss. The lovely region where life sometimes seems to have stood still, is beautiful in every season. Many enthusiastic sommeliers have made this area their home, and unprecedented high number of top chefs has opened a restaurant. Enjoy the restaurants all at reasonable prices. 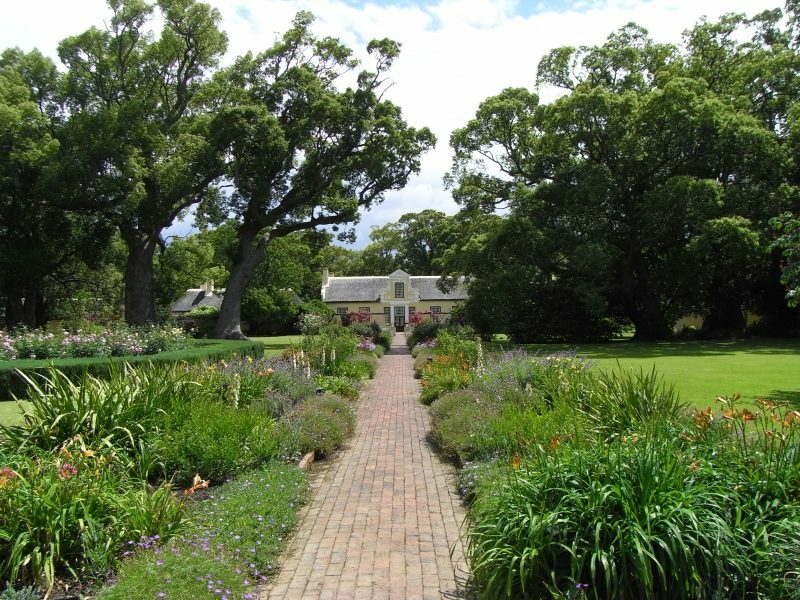 Discover the wine cellars and the peaceful countryside around Franschhoeck and Stellenbosch. After breakfast there is still enough time to enjoy a few hours of the winelands and the area. Your flight to Europe leaves at the end of the day and it is only a 45 minute drive to the airport. So time to buy some souvenirs for the loved ones at home, go for a walk and finish of with a nice lunch. At the airport you can hand in your car and check in with a suitcase full of unforgettable memories. All journeys except the group tours are custom-designed. The prices include 3 hours of personal consultation and tailor -made information evening (2 hours) before departure. Travel time: this trip can be made the whole year round.